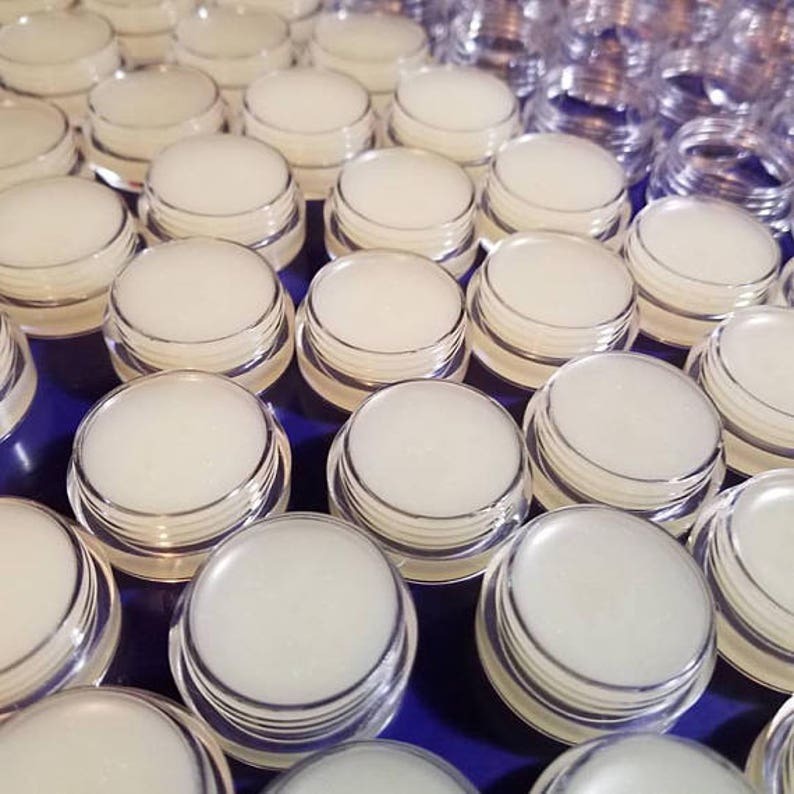 250 all natural 5g lip balm with your choice of graphic(s) on the lid and flavor. These are 5 gram jars of lip balm, not sticks. Because of the nature of the organic ingredients, they could soften or melt if left in a pocket due to body heat. [You will supply the graphic(s) you want on the top of the lip balm jar lids. I can make the lip balms while I wait on you to send me your graphic. I might have to alter the picture slightly to fit in the circle. I will email you back for your design approval. The pictures are printed on photo paper and cut to a 1 inch circle. The picture is covered with an epoxy dome which acts to magnify your graphic. This is for 250 lip balms. Ex: If you want 500, please order 2. Shipping for this is a flat rate of $20, no matter how many you order. This is either my 3rd or 4th order from Tina, and she does a great job! Readers love them at events!